Wait. I'm sorry. I can't do this. and lying in Poem is the 2nd worst form of lying* there is. Wait. Stop. Please. Again, I'm sorry, but we can't do this. Nothing rhymes with Purple. I did my homework. that's where the word came from, though I'd have to look it up. First - that poem was Boring with a capital Algore. 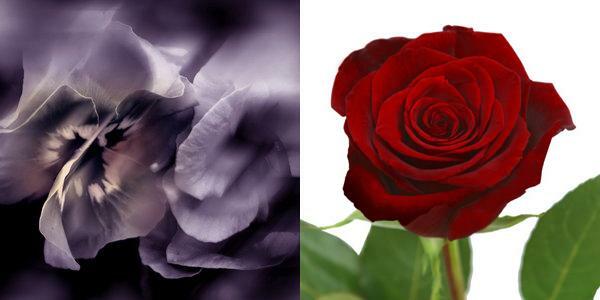 Second - Roses get to be content with the primal color "Red"
they can't even be Purple, but have to be a specific kind of Purple. Stupid Roses, thinking they are better than anyone else. I say, let's let Violets go first! I'm getting tired of this whole damn thing. I WILL KILL YOU - KILL YOU DEAD!